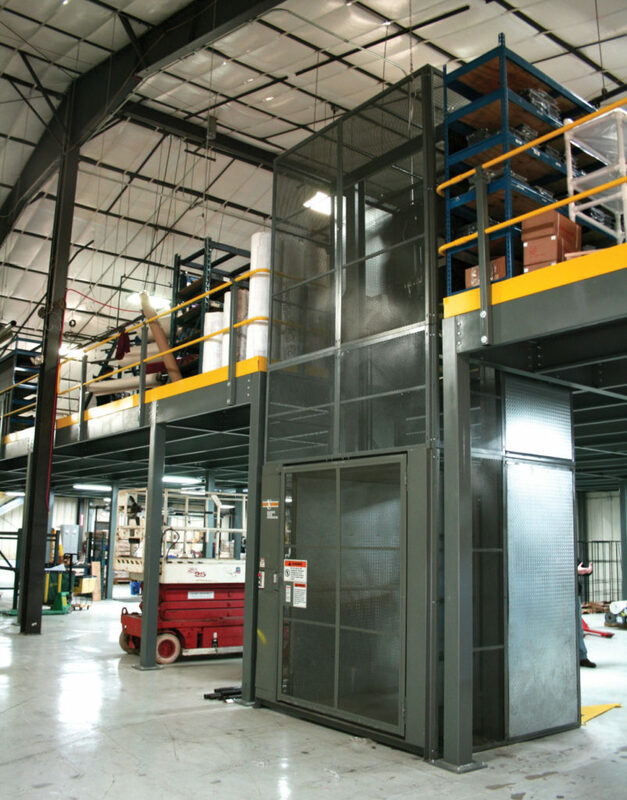 Wildeck’s variety of mechanical lifts are well suited for multi-level applications that demand faster speeds and high cycle rates. Wildeck’s reliable chain drive lifting system has been designed for the tough duty these applications require and provides long and trouble-free service life. 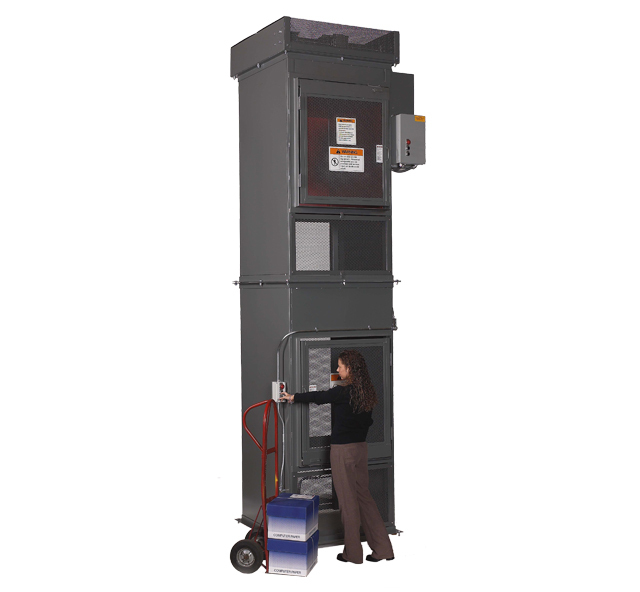 Take a close look at the standard features we include; you’ll quickly realize a Wildeck mechanical VRC gives you more. 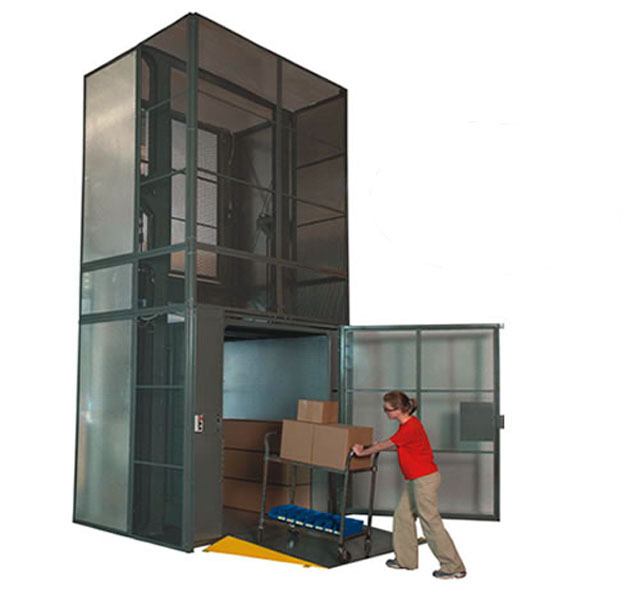 Vertical Reciprocating Conveyor's are safer than using a forklift truck or manpower to move materials between levels and are less costly to operate and maintain than elevators. 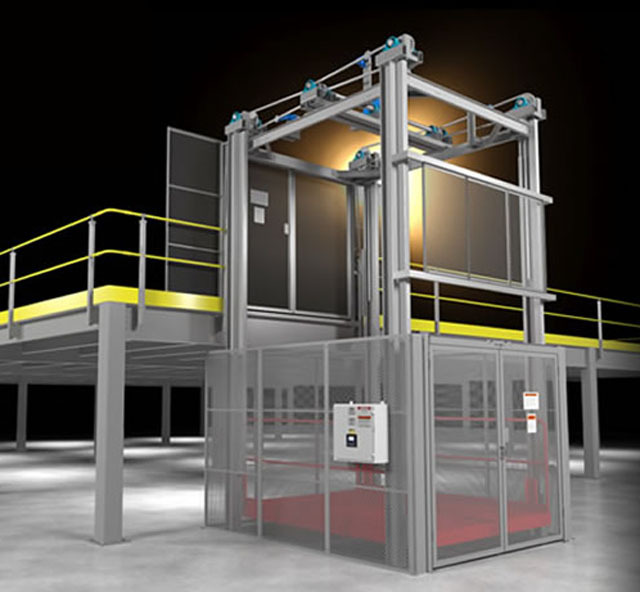 Wildeck’s automated Mechanical VRCs are best suited for in-process applications requiring faster speeds and high cycle rates. 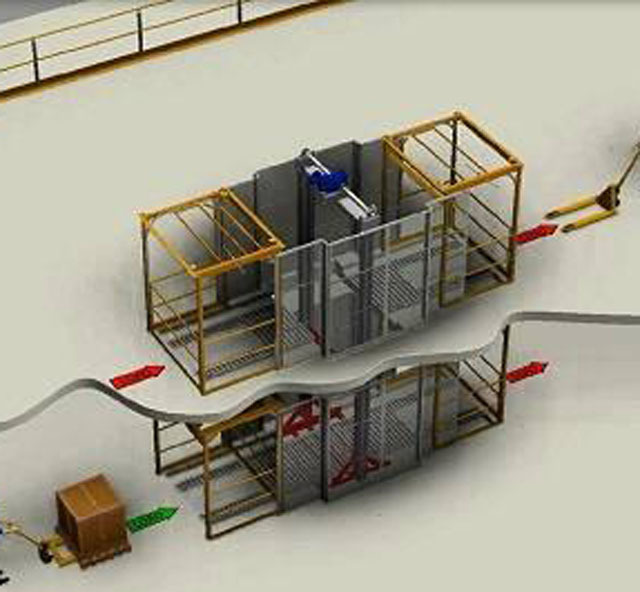 When integrated with conveyors, they can help you achieve maximum process efficiency through the automated transfer of materials between levels. 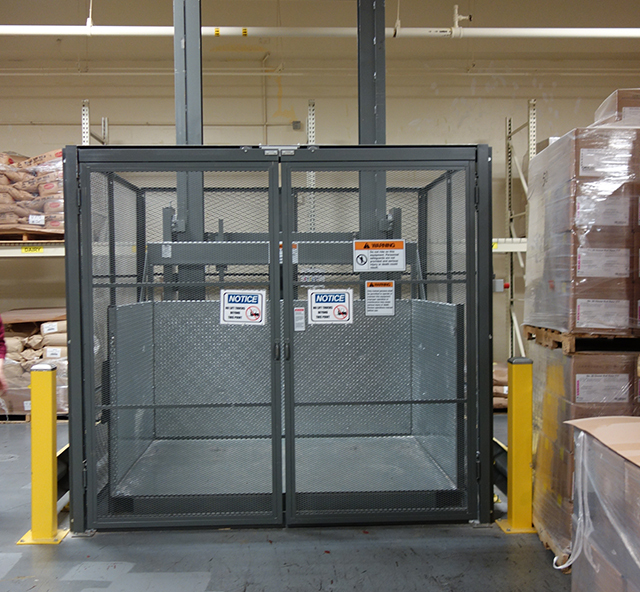 Lift capacities from 100 to 30,000 lbs. 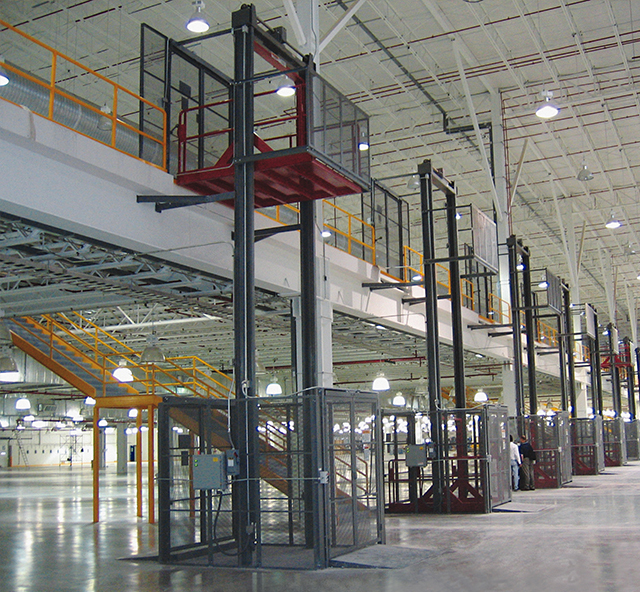 ‘Standard’ Mechanical Cantilever: Lift Capacity up to 5,000 lbs. 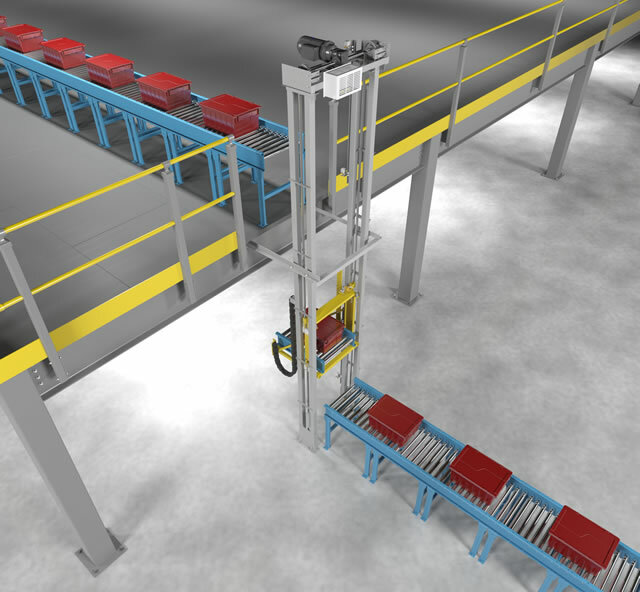 ‘High-Load’ Mechanical Cantilever: Lift Capacity up to 10,000 lbs.